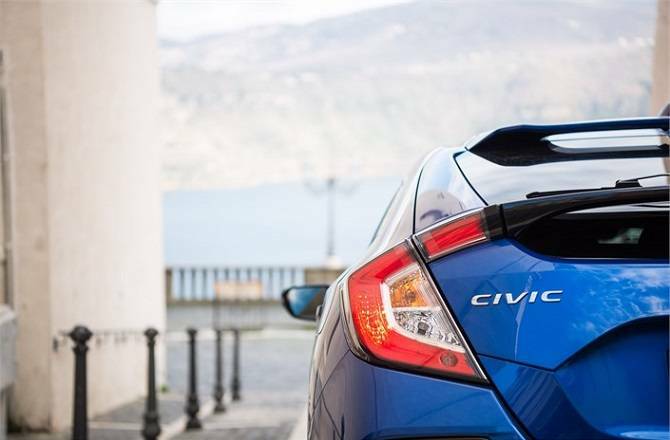 Howards Honda has announced the pricing for the new Honda Civic diesel! With the manual version set to hit retail forecourts imminently and the automatic available in early summer, the entry-level S model with manual transmission will start from £20,120 OTR rising to £26,575 OTR for an EX trim car with the new 9-speed automatic gearbox. Trim levels will mirror those of the existing 1.0 VTEC Turbo petrol model, with S, SE, SR and EX trims available. The EX trim is also available with an optional Tech Pack for £600, which adds LED headlights with washers, LED fog lights, wireless phone charging and heated rear seats. 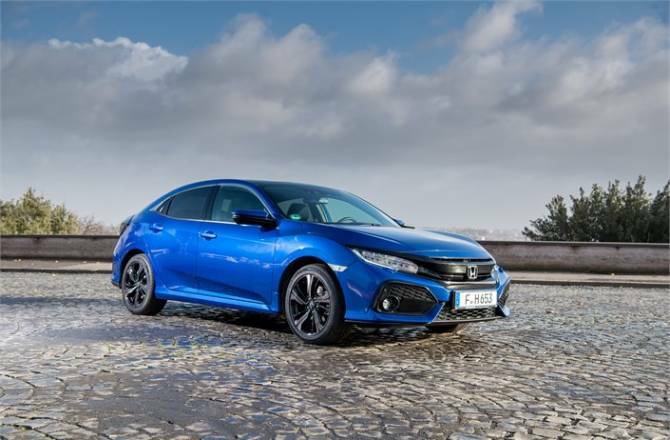 PCP pricing has also been confirmed for the new car, which is built at Honda’s UK manufacturing plant in Swindon; with monthly payments starting at £249 a month on a three-year 5.9% APR contract for a Civic 1.6 i-DTEC SE Manual. The comprehensively revised 1.6 i-DTEC engine will deliver an outstanding combination of performance and efficiency. It produces 120 PS at 4,000 rpm and 300 Nm of torque at 2,000 rpm. 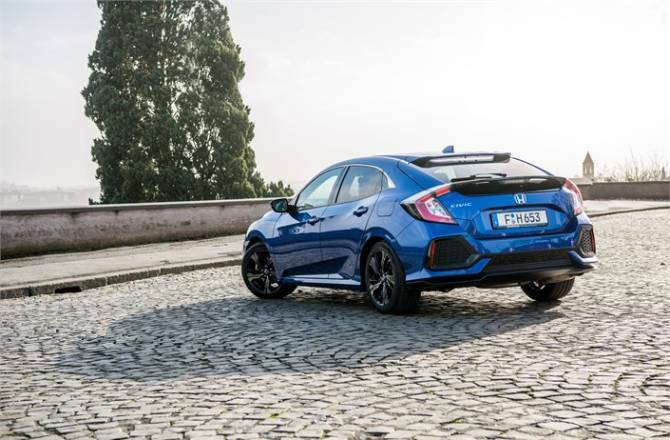 Steve Brown, Franchise general Manager at Howards Honda, said: “The full Honda Civic hatchback line-up is now available to customers at Howards Honda at Taunton and Weston-super-Mare. We fully expect this to build on the positive reception we’ve already received for the Honda Civic and Civic Type R. Despite the recent bad press regarding diesel, there’s still a large demand for it and it doesn’t make sense for Honda not to be in this market, hence the Civic diesel. To book a test drive of the new Honda Civic diesel, visit the Howards Motor Group site , or call 01934 332660 (WsM) or 01823 239140 (Taunton).